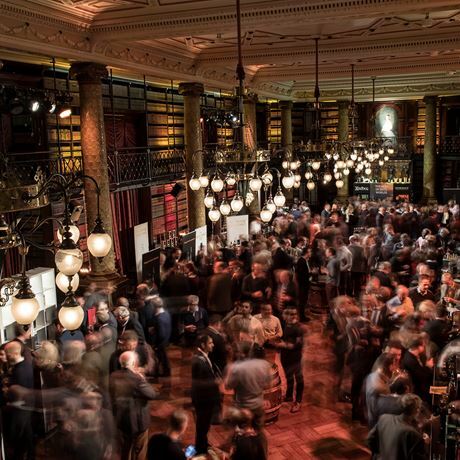 Back for its fourth year, the event brings together more than 100 new and well-loved whiskies from around the world for two exciting days of tastings. 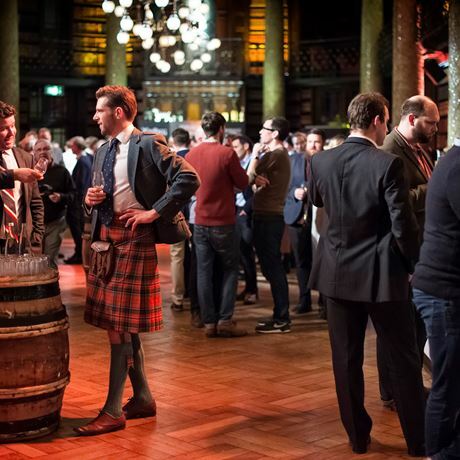 Head to one of the four-and-a-half hour sessions to meet a host of industry experts, enjoy a whisky-inspired meal, receive an industry standard Glencairn crystal tasting glass and, ultimately, find your perfect dram. 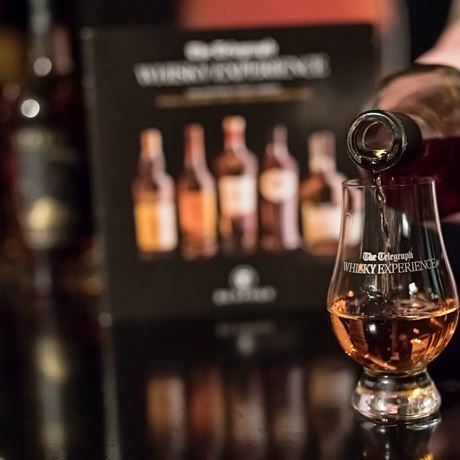 You will have the opportunity to wander around the stands to experience a range of whiskies from a wide variety of brands including Glengoyne, Glenmorangie, Ardbeg, Paul John, Deanston and The Macallan. 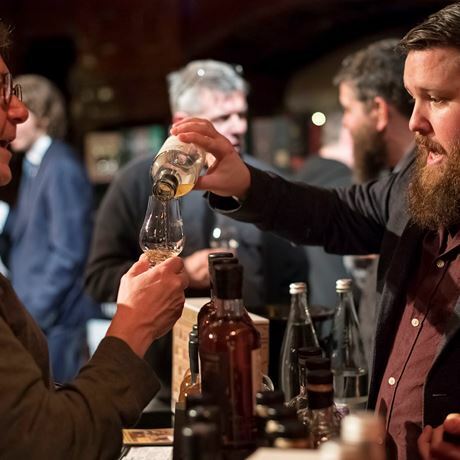 Glenfiddich returns to the event this year following its last appearance in 2014, Omar becomes the first Taiwanese whisky to feature and the Lakes Distillery, Bunnahabhain and Japanese Whisky Akashi will be joining us for the first time. In addition, Fever-Tree will be introducing a range of mixers designed to accompany one of your favourite blends. 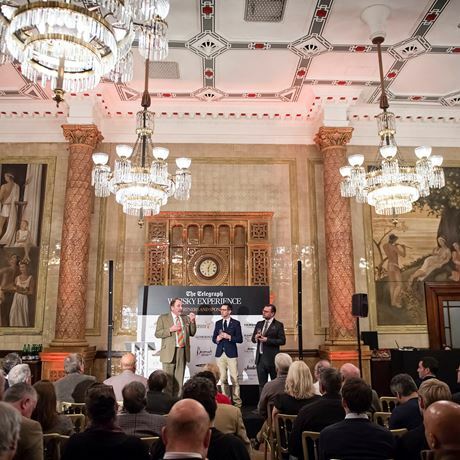 You can enhance your experience further by purchasing a Masterclass Experience Ticket to gain that extra in-depth knowledge of the spirit. 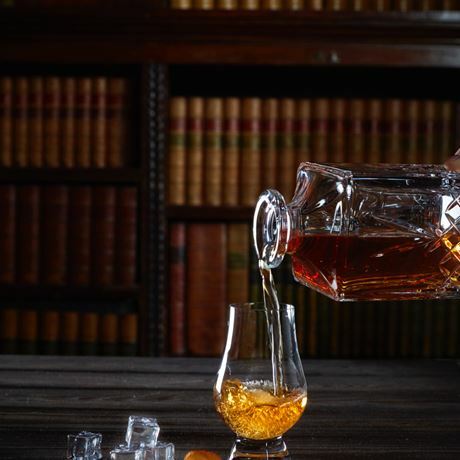 - ‘Best of Both Worlds’ will compare and contrast fantastic malts, Glenmorangie and Ardbeg. Includes all of the above plus a choice of masterclass.